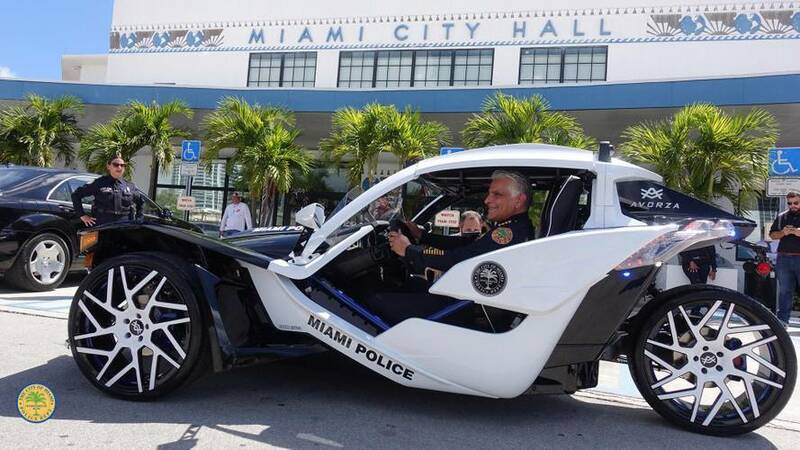 Sadly, it won't be chasing speeders or going on patrol. 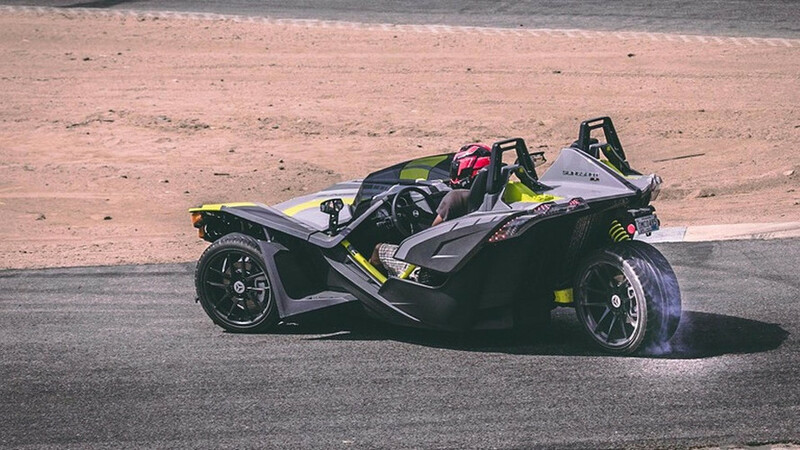 All 2019 Slingshot models are powered by a GM-sourced 2.4-liter engine. 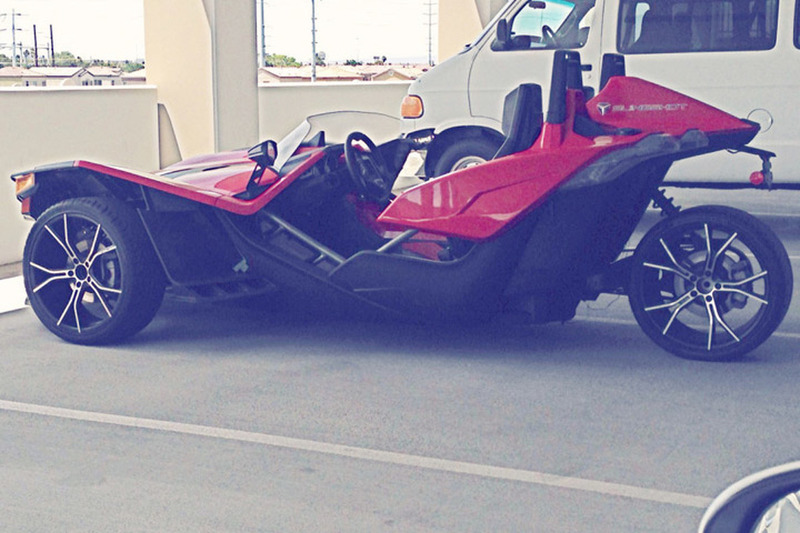 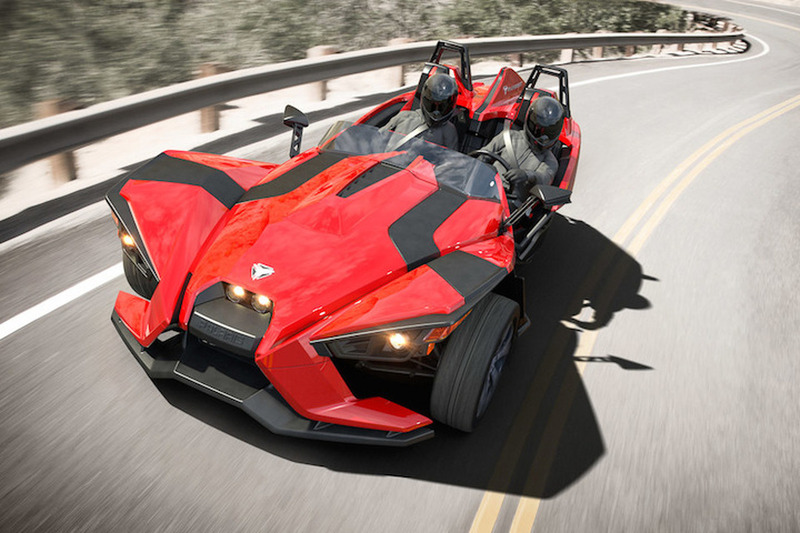 With Slingshade roof as standard, Slingshot is now more "not a motorcycle" than ever. 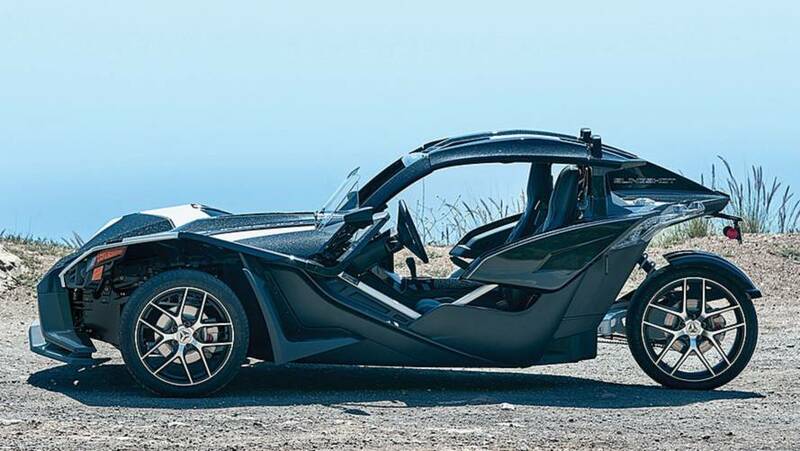 Los Angeles to San Francisco and back in a three-wheeled, open-topped car-bike. 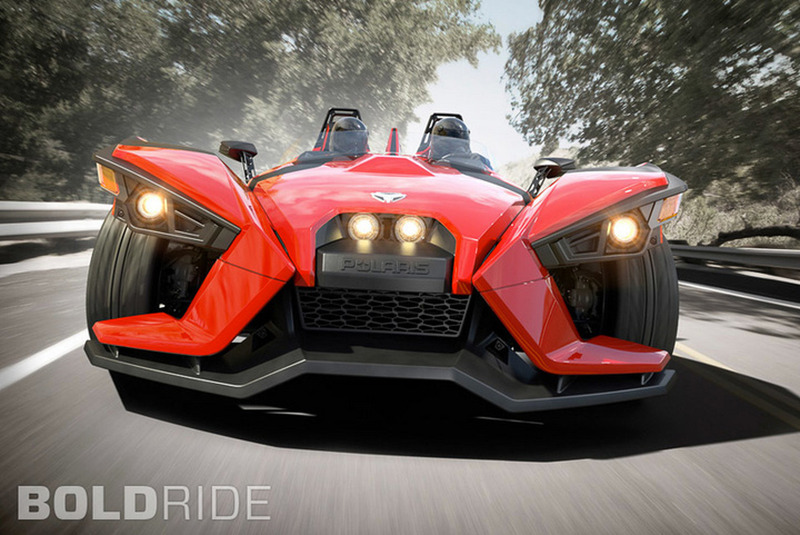 Prompted by death of a Michigan Slingshot driver in 2016. 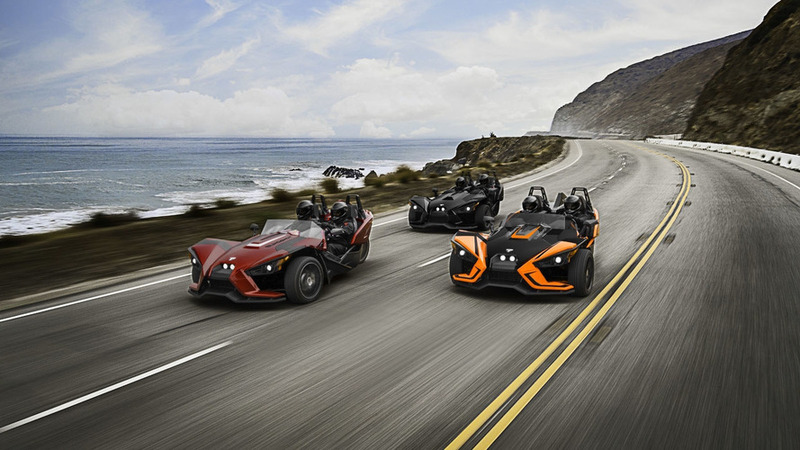 Slingshot revealed its new model lineup with four updated trikes. 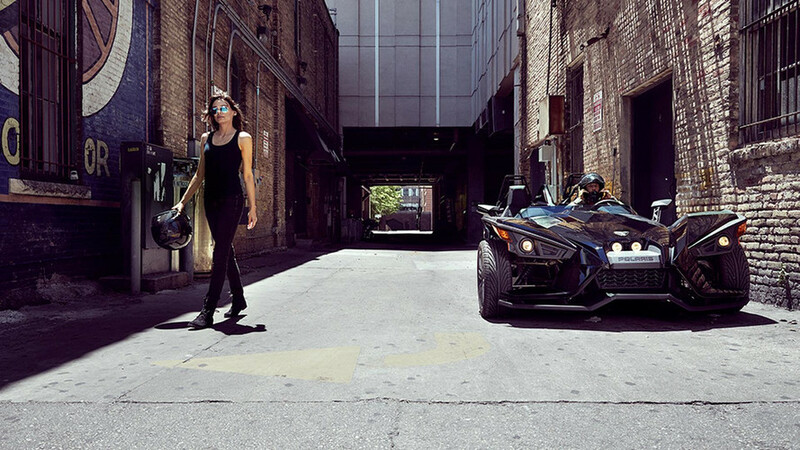 There are new standard features for the SL trim, too. 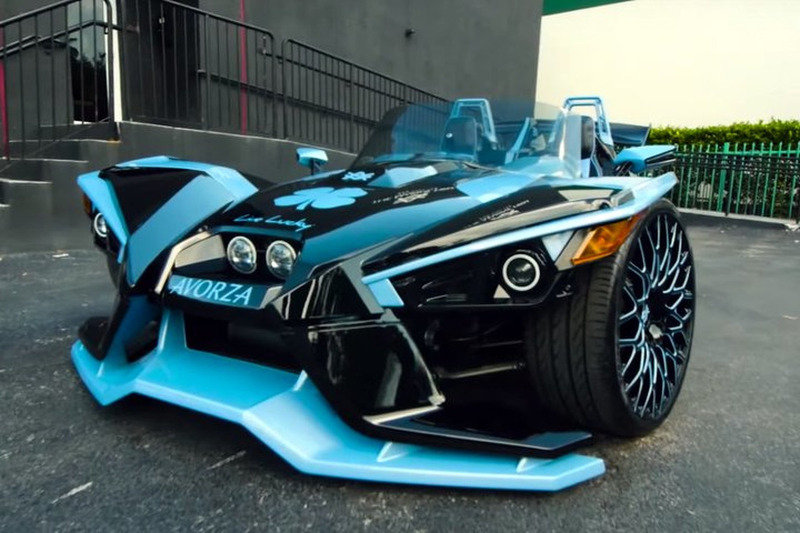 The first problem involves defective ball bearings. 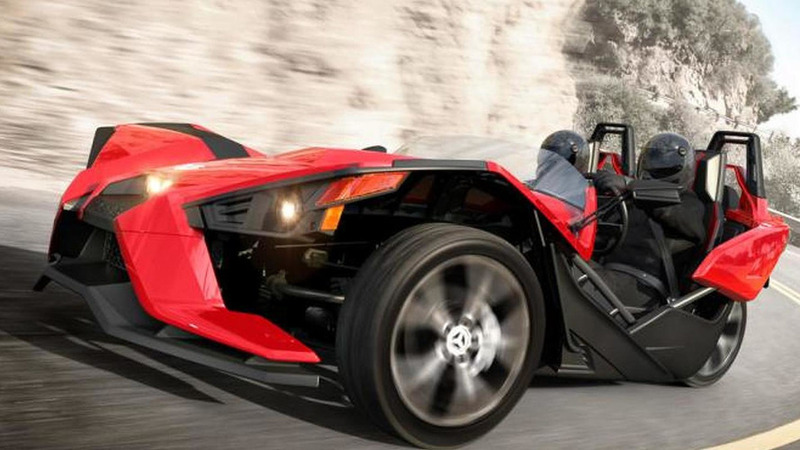 Other track toys better watch their backs, Polaris is here to play, and they’re packing some heat. 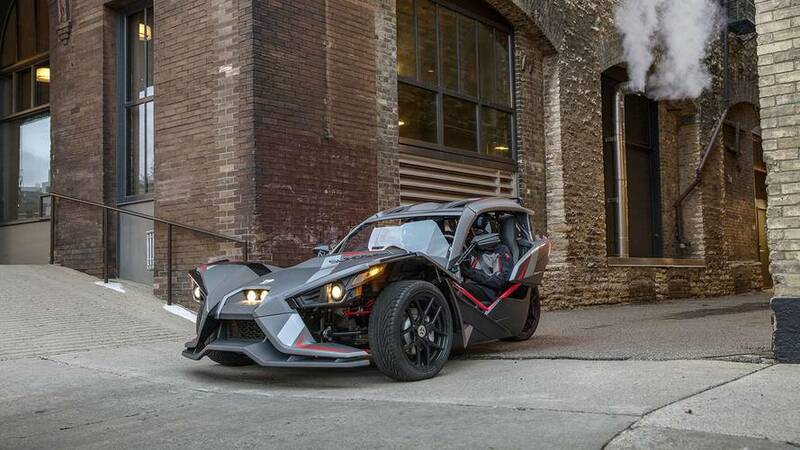 Polaris has fully revealed the 2015 Slingshot, following a teaser released at the beginning of the month. 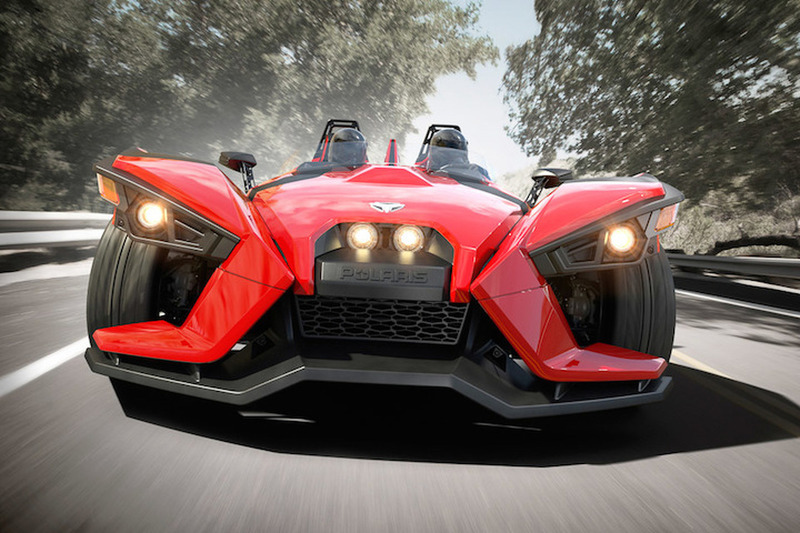 The Polaris Slingshot debuts on July 27, and is pegged to go on sale as a 2016 model for around $30,000 (the Can-Am Spyder starts at around $15,000). 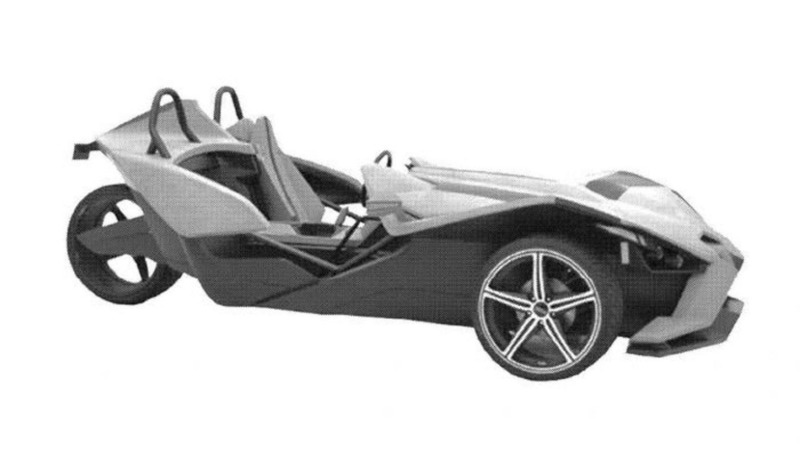 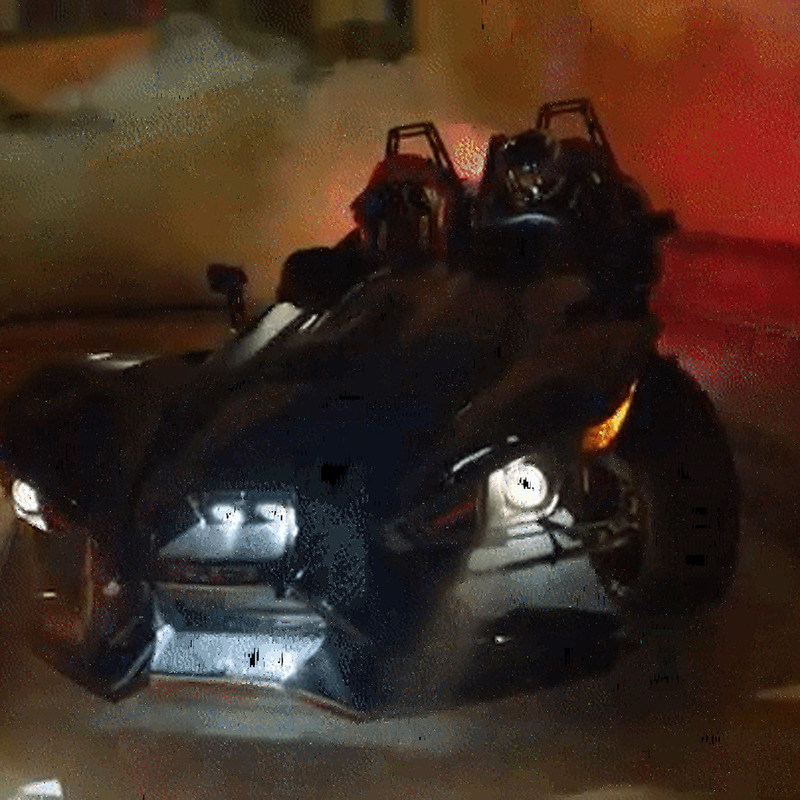 The Polaris Slingshot has been revealed online through leaked patent renderings.